Brown rice flour is an alternative to the traditional cooking and baking version, and it is often used as part of a high fiber diet as well as a gluten-free lifestyle. This particular type of flour is technically a powder that is derived from milled brown rice. The best kind should be fine in texture because grainier versions do not generally blend as well with other ingredients in dishes. Organic versions of brown rice flour are available and some chefs even prefer to make it from scratch. No matter which type of flour that you ultimately choose, there are certain measures you should take in order to keep the product from spoiling. Flour is an essential component in baking, but it is also used as a method to thicken up sauces and other items in meals. Traditional white flour is made from enriched wheat, and some consumers prefer other alternatives for health reasons. Wheat contains a protein called gluten, and it is not digestible if you have Celiac disease. Brown rice flour does not contain gluten, and it also offers higher levels of certain nutrients, such as fiber and iron. Make sure that the particular flour is not a mix of rice and grains when comparing product labels. When searching for the best brown rice flour, it is important that you pick a version that is finely processed. White rice is generally easier to mill because the grains do not have the thick texture that brown kinds do. 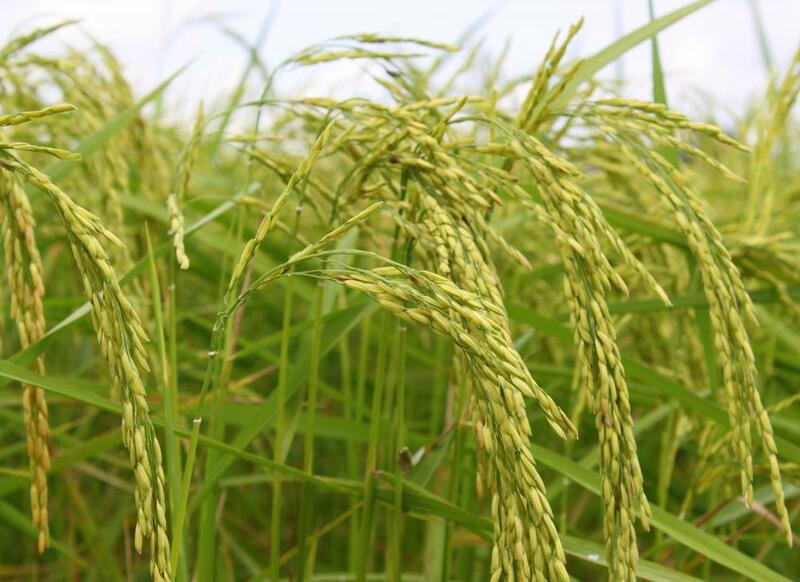 Although brown rice is also milled to make the flour, it has the tendency to have a grainy texture if it is not processed well. If you are unsure about a particular product, you might consider purchasing a small amount of a brand before buying it in bulk. Although brown rice flour is considered to be healthy compared to those that are made from enriched wheat, there are certain kinds that might be healthier than traditional versions. Organic flours are considered safer by some consumers because the ingredients that are used do not contain any chemicals or synthetic materials. Perhaps the healthiest versions of brown rice flour are made from scratch at home by cooking the grains and processing them yourself. If you choose this route, you can also purchase organic brown rice if you desire. Storing brown rice flour properly can help to ensure that it does not spoil. Unlike regular flour derived from wheat, brown rice versions keep best when they are stored in the refrigerator. The natural oils contained in brown rice flour have a tendency to spoil when the product is subjected to room temperatures for long periods of time. Rice flours can keep for a few months in the refrigerator, and you can also consider freezing it for twice as long if you do not plan on using it again in the near future. How Do I Choose the Best Enriched Rice? 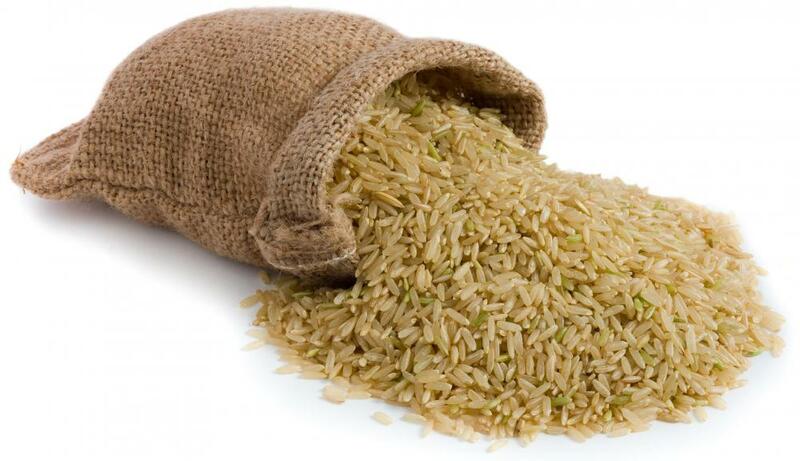 What are the Most Common Brown Rice Benefits? What is the Brown Rice Diet?